Find competitive quotes on outdoor advertising in Bridgeport! Located between Stratford and Fairfield, Bridgeport serves as a top spot for outdoor advertising. With attractions including Connecticut’s Beardsley Zoo, and the Webster Bank Arena, your campaign is sure to make a significant impact. 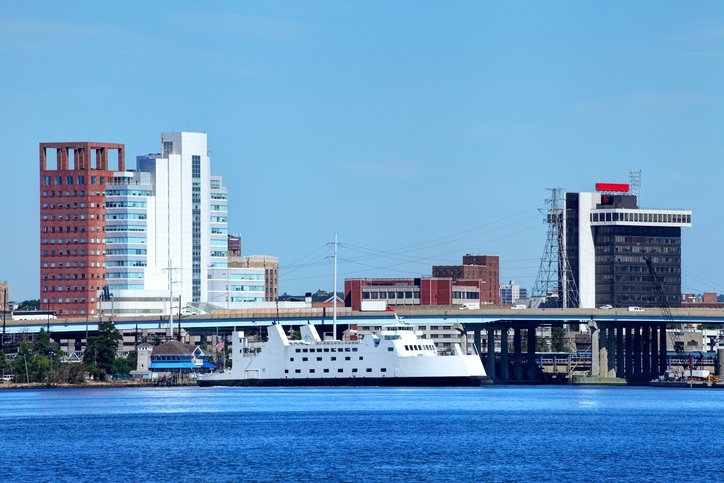 Reach locals near Brookside Center or attract sports fans near The Stadium at Harbor Yard. No matter what audience you’re looking to target, BillboardsIn will help you create a cohesive billboard, transit or street furniture campaign to grow your business. Whether you’re looking for a billboard near the University of Bridgeport or along SR 8, you can be confident knowing that you’ll reach over 145,000 residents in Bridgeport. Get started by selecting an ad format below. Or, begin by exploring BilboardsIn’s wide database of outdoor advertising options to kick off your campaign in Bridgeport.